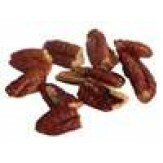 The pecan was originally found in river bottoms in northern Mexico as a wild tree, much like a willow. The tree towers and is majestic when fully grown. 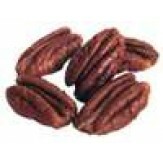 Over the years there is a large pecan crop in the souther US in Georgia, Alabama, Texas, New Mexico, and Arizona. 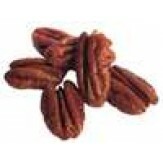 Some pecans also are grown in California. 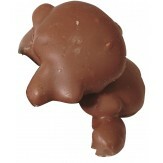 It is a dry crop in the wild. Many of the orchards today arecutivated, manicured, and irrigated to maximize their production..